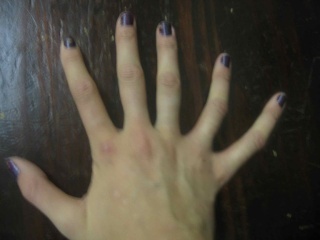 Take a photo of your own hand. Do some virtual surgery to give yourself 6 fingers instead of 5. 1. Make sure the image is in focus, without camera shake. 4. Save it as a JPEG and Post it to your wordpress site. Caption: Imagine if someone was blind, describe your picture to them using as much detail as you can. 1. Working with selections and layers. 3. Learning to evaluate your own work during the creative process, recognizing flaws and correcting them. Be your own best critic! 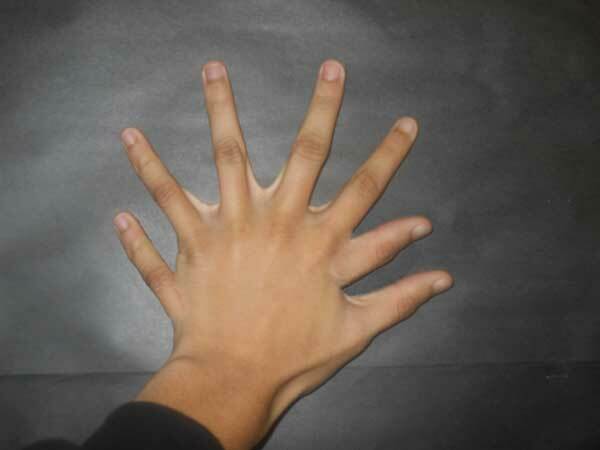 4 – Addition of extra finger. 4 – Detail work in making new finger blend with the rest of your hand. If I zoom in, will I be convinced this is really a part of your hand?